A paradise for those who love sports, Cortina d’Ampezzo offers services and facilities in a wonderful natural setting. There is the brand new Cortina Golf, a 9-hole golf course located in an old larch forest, with panoramic views of Cortina. A labyrinth of more than 400 km of trails extends into the Natural Park of the Dolimiti d’Ampezzo, between the Tofane, Cristallo and the Croda Rossa mountains. There are many ways to enjoy nature surrounded by 360 ° views: mountain bike trails, mountain huts, forest walks, horseback trekking, and trails leading to high altitude alpine lakes. 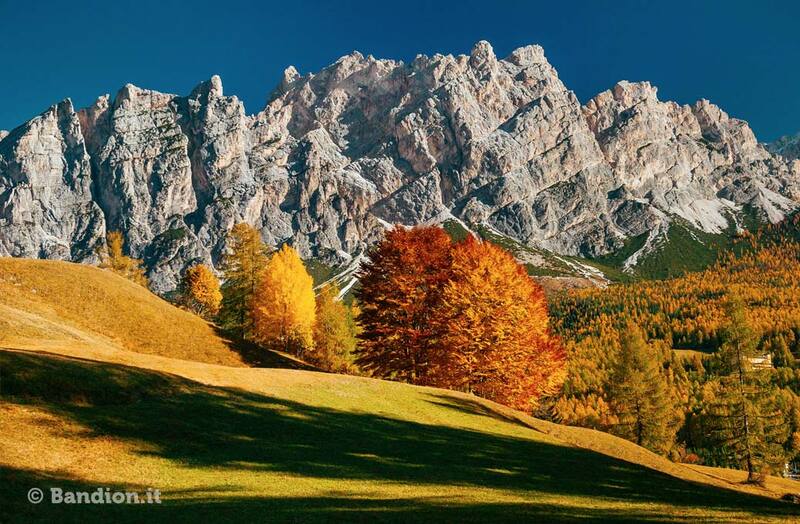 For those who love walking but at a lower altitude, the former Dolomite Railway (Ferrovia delle Dolomiti), just a few steps away from the Hotel Cristallino d’Ampezzo, enables you to cross, either by foot or by bike, the entire Ampezzo valley!